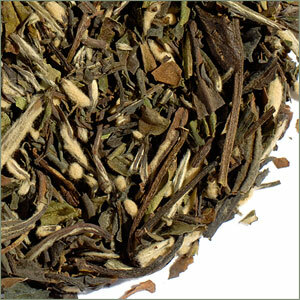 We carry several premium loose leaf Earl Grey teas. 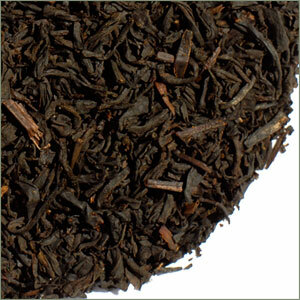 Earl Grey tea is the most popular tea blend in the western world. Its distinctive flavor is derived from the addition of oil of bergamot, a highly aromatic oil made from the rind of the fruit of the Citrus bergamia, a small tree, predominately found in southern Italy. The unique flavor of Earl Grey tea is, therefore, somewhat citrus-like, which lends itself well to other additional flavors. Over the centuries, many women have held the title of Baroness Grey, but this tea was blended in honor of one woman in particular. British legend has it that this Baroness of Grey, who lived sometime in the 16th or 17th century, was married to a man who was a ship's captain in the Royal Navy. As the story goes, the ship never returned from a trading voyage to China. Refusing to believe that her husband would never return, the Baroness would walk to the port lands every morning to greet each ship in hope for news of her husband. Sadly, she continued this practice until the day she died. In honor of the loyal Baroness, Baroness Grey Tea was blended with the traditional bergamot oil and the addition of rose and cornflower petals to represent the love she had for her husband, and orange peels and lime leaves to represent the bitter tears she shed over her beloved. The citrus peels included in this blend add a lovely tartness to the existing citrus flavor of the bergamot, making it a fantastic alternative to traditional Earl Grey. Use one teaspoon per cup and steep in freshly boiled water for 3-5 minutes. 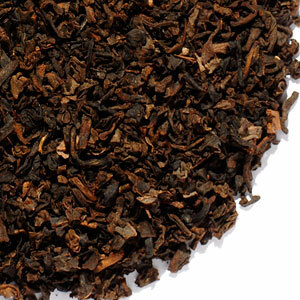 This blend combines the finest black tea along with Earl Grey's signature bergamot flavor. 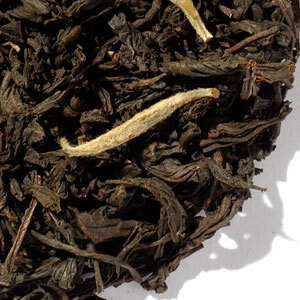 It also boasts a smooth creaminess with vanilla overtones for a special experience in tea flavor. Use 1 tsp. of leaves per cup and brew 3-5 minutes in freshly boiled water. 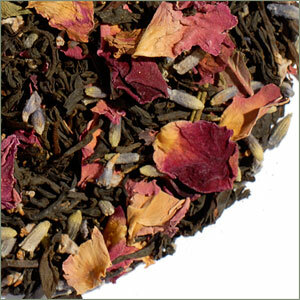 Rose and Lavender Earl Grey Tea is like having an English garden in your cup! Years ago we had a tea similar to this, but our supplier vanished. We finally decided to re-create this lovely blend ourselves. 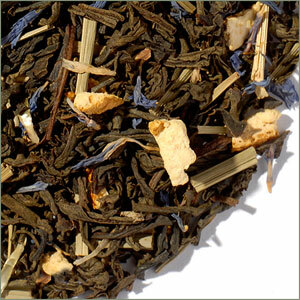 Our Earl Grey tea blends the familiar taste of earl grey with the flowery essence of both roses and lavender. A truly delightful flavor! Use one teaspoon per cup, steep in freshly boiled water for 3-5 minutes, and enjoy. Tea has been consumed in Russia for centuries. The drink was first introduced to the country during the Tsarist era in 1618. The Chinese ambassador to Moscow at the time presented Tsar Michael Fedorovich with several chests of tea as a gift. Although the Tsar accepted the gift with legendary Russian grace, the tea was not very well received at first. The Tsar and the people of his court were accustomed to drinking warm fruit and herbal beverages, therefore finding the new beverage slightly bitter. According to Russian folklore, it was one of Tsar Michael's chefs who came up with the idea of adding fruit and spice to the tea in order to enhance its flavor. Various blends were experimented with using combinations of ginger, salt, orange peel, rice, onions, and various herbs and spices. The most popular of these blends, however, were the more heavily sweetened versions based on citrus fruit. As years wore on, tea consumed in this fashion spread throughout Russia, and samovars, a unique and traditional Russian teapot, became ubiquitous throughout the continent. To this day, Russians are among the highest per capita tea drinkers in the world and enjoy the drink at all times of the day. 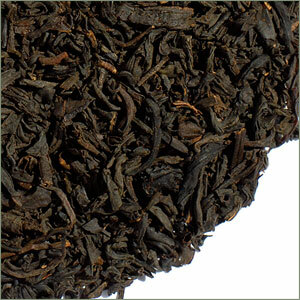 Our Russian Earl Grey was created in honor of Tsar Michael and in keeping with the Russian tradition, orange peel and lemongrass were added to the tart character of bergamot (the citrus fruit used to flavor all Earl Greys) creating an unquestionable citrus flavor! Enhanced with cornflower petals. Add a splash of milk to really bring out the citrus overtones of the blend - or add some sugar to sweeten it up Russian style! Use one teaspoon per cup and steep 3 minutes in freshly boiled water. 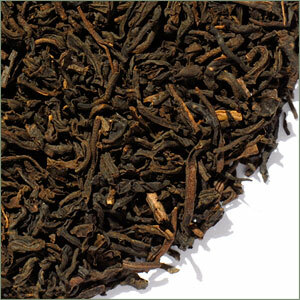 Smoky Earl Grey is a black tea blend of Earl Grey with a touch of Lapsang Souchong, a tea cured in pine wood smoke. 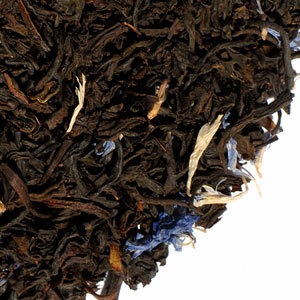 An interesting flavor combination, a similar blend is reputed to be a favorite tea of Sarah, Duchess of York. Use 1 tsp. per cup and steep 3-5 minutes in freshly boiled water. 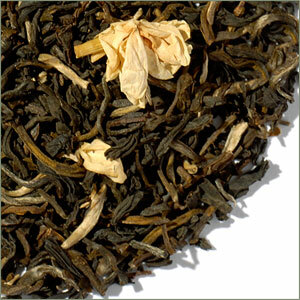 This new blend of White Tip Earl Grey contains even more white Yinzhen tips or buds, also known as Silver Needles. More fragrant than our previous blend, only the best oil of bergamot is used. 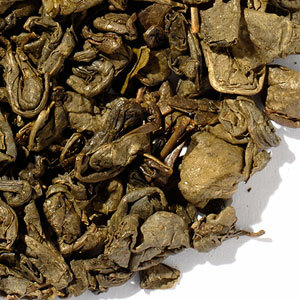 This tea has an incredible aroma, which is matched only by its elegant flavor. Use one heaping teaspoon of leaves per cup, add boiling water, and steep for 3 minutes. 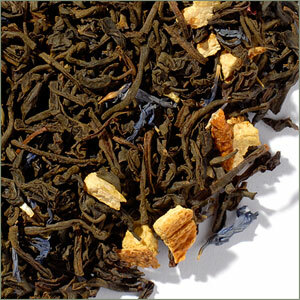 Winter White Earl Grey combines Chinese Mutan white tea with the traditional Earl Grey flavoring, oil of bergamot. A lovely lighter Earl Grey, great for evenings. Use 1 heaping tsp. per cup and steep 2-3 minutes in steaming water.